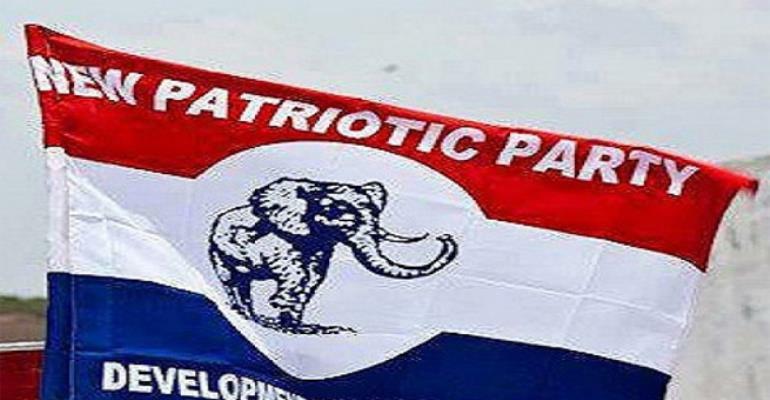 Some aggrieved members of the ruling New Patriotic Party (NPP) have secured a court injunction restraining the party from organizing primaries in the Tema East Constituency of the Greater Accra Region. This follows attempts by the aggrieved members to call for fresh polling station polls in the constituency barely a month after the primaries were conducted. Plaintiffs in the case are Evans Nartey Quaye, Polling Station Chairman for Oklor Kofi Electoral Area, Hassan Ibrahim Bancey, Polling Station Chairman for Padmore Electoral Area, Leticia Armah, Women Organiser for Homowo Electoral Area and George Williams, an aspirant for the position of Secretary for Kwesi Plange Electoral. They therefore prayed the Tema High Court to restrain the party from conducting any polls in the Tema East Constituency using the newly compiled albums until final determination of the matter. According to the suit, which has the Greater Accra Regional and Tema East Constituency Chairmen as defendants, the plaintiffs alleged that the polling station elections held January 20, 2018 in the constituency were fraught with irregularities. They were of the view that that the sale of polling station forms started late at about 11:00 am and that they were expected to complete and submit them to the Polling Station Election Committee (PSEC) before 2:00pm, which is contrary to the rules and regulations. The plaintiffs further stated that all aspirants who completed their forms and submitted them at 2:00pm had their forms rejected on grounds that the nomination had closed. However, the Research Officer and Elections Officer, who were present at the time, collected about 500 forms but on the day of elections, they rejected them. According to them, the Polling Station Election Committee (PSEC) Chairman also did not give them the opportunity to participate in the elections. The plaintiffs mentioned that they petitioned both the constituency and regional secretariats about the malpractices but they failed to investigate the matter. The plaintiffs insisted that the polling station elections were fraught with substantial irregularities and illegalities and prayed the court to nullify it for fresh elections to be held. Meanwhile, the court adjourned the hearing to February 27, 2018. NPP will hold constituency primaries from February 24-27, February 2018 to elect executives to manage the affairs of the party in the various constituencies in the country, a statement issued by the party's acting General Secretary John Boadu has stated.